Great Detective Pikachu is an adventure game developed by Nintendo and released on Nintendo 3DS. Pokemon Super Mystery Dungeon is an action dungeon crawler that is developed by ChunSoft, published by Nintendo and released exclusively on the Nintendo 3DS. 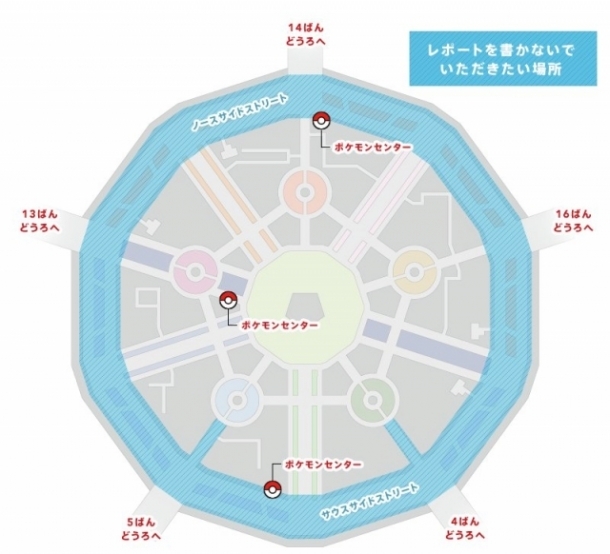 The game will feature all 720 Pokemon in it, but only 20 of them will be playable. Pokken Tournament is a fighting title currently being developed by Bandai Namco Games' Tekken team in collaboration with The Pokemon Company, and is due to be released in Arcades by Bandai Namco Games in Japan in 2015. Pokemon Shuffle is a free-to-play puzzle game developed by Genius Sonority and published by Nintendo for the Nintendo 3DS. 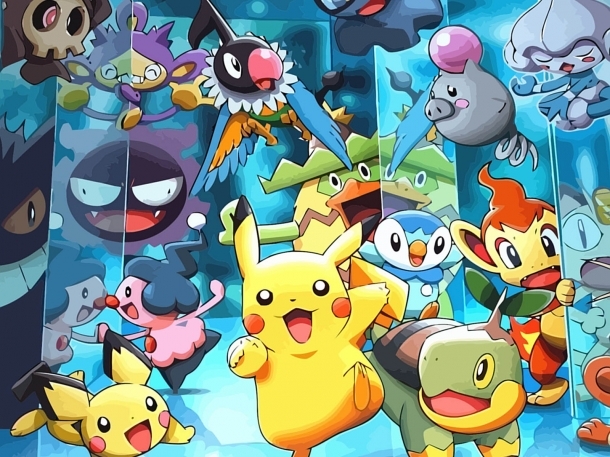 Pokémon Battle Trozei is a Nintendo 3DS game where players battle Pokémon to capture them through fast-paced puzzles. When you catch a wild Pokémon, it is called a Trozei. Your goal in this game is to Trozei every last Pokémon. Pokemon Conquest is a role-playing game developed by Koei Tecmo and released on Nintendo DS. Pokemon Trading Card Game Online is a misc game developed by Game Freak and released on iOS, Microsoft Windows. Pokemon Rumble Blast is an action game developed by Ambrella and released on Nintendo 3DS. Pokemon Black/Pokemon White is a role-playing game developed by Game Freak and released on Nintendo DS. Pokemon HeartGold/Pokemon SoulSilver is a game developed by Game Freak and released on Nintendo DS. Pokemon Mystery Dungeon: Go For It! Light Adventure Squad! is a role-playing game developed by ChunSoft and released on Wii. Pokemon Mystery Dungeon: Keep Going! Blazing Adventure Squad! is a role-playing game developed by ChunSoft and released on Wii. Pokemon Mystery Dungeon: Let's Go! Stormy Adventure Squad! is a role-playing game developed by ChunSoft and released on Wii. Pokemon Diamond and Pearl is an RPG developed by Game Freak for the Nintendo DS. It was first released in Japan in 2006, and then in 2007 it was released for the rest of the world. Diamond and Pearl are the fifth installment of the Pokemon franchise and has sold 18 million copies since its release. 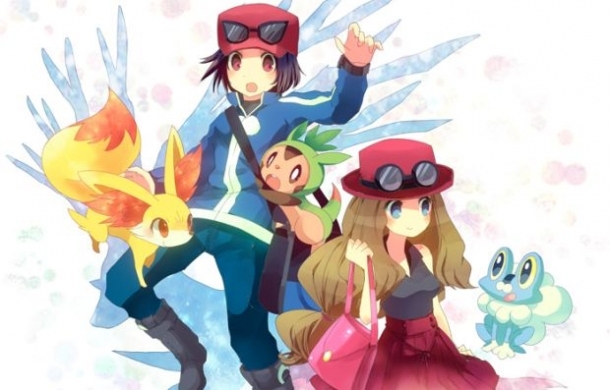 It exceeded its predecessors Ruby and Sapphire by 1 million copies, and Fire Red and Leaf Green by 3 million copies. Despite their similarities Diamond and Pearl are seperate games from one another. Pokémon Box: Ruby and Sapphire is a spin-off Pokémon game for the Nintendo GameCube that was bundled with a Nintendo GameCube Game Boy Advance Cable and a Memory Card 59. Hey You, Pikachu! is a simulation game developed by Ambrella and released on Nintendo 64.